In reading elegies by David Wagoner this week we focused attention on the elegant Elegy While Pruning Roses that was published in the January 1979 issue of Poetry. 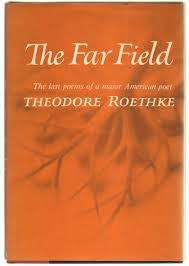 We talked about Theodore Roethke. 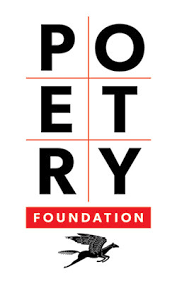 You can read more poems by Roethke at the Poetry Foundation. 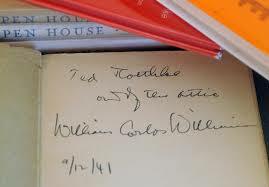 I also recommend the online resources at the Theodore Roethke Museum. Wagoner edited Roethke’s notebooks that would eventually be published as Straw for the Fire.